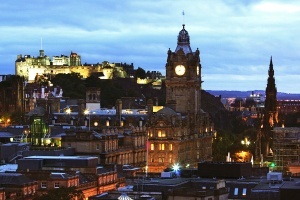 We are pleased to announce that the Fisheries Management Scotland annual conference will be held on Friday 29 March 2019 at the National Museum of Scotland, Chambers Street, Edinburgh. 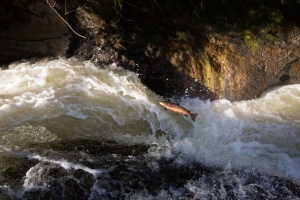 Working with partners in the Missing Salmon Project, the Conference will focus on how key pressures on wild salmon are being addressed and prioritised, drawing on International best practice. The discussion will be based around a number of workshops in which various pressures, and means to address them, will be examined, including salmon farming, high seas pressures, renewable energy, predation and we also intend to look at management approaches, including the role of hatcheries and wider catchment management.The programme is now available together with speaker biographies. Further information for delegates is provided on transport and accommodation options. 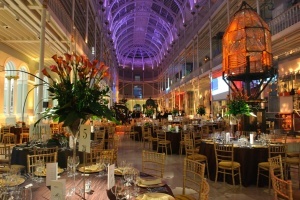 Fisheries Management Scotland, in partnership with Loop Tackle Design, are delighted to announce that following the conference, we will be hosting an evening reception and dinner in the Grand Victorian Hall of the museum on Friday 29 March. This will provide an opportunity for delegates, partners and others to continue discussion and debate in a relaxed environment.